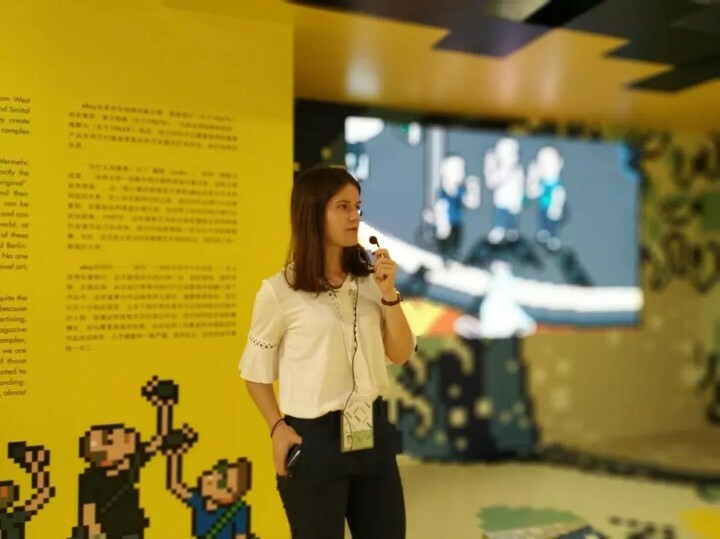 Curated by Pearl Art Museum, the exhibition showcases nearly 300 pieces of artworks created by 16 exceptional artists and illustrators from both China and foreign backgrounds. 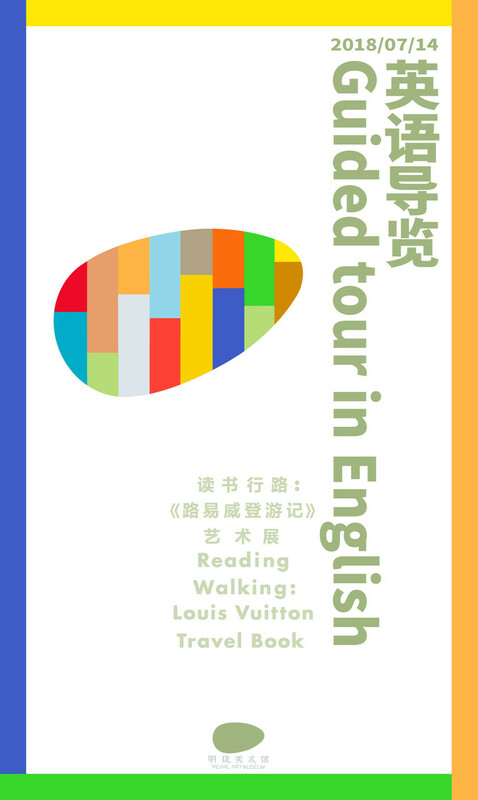 This is the first time for nearly all of the original artworks from the Louis Vuitton Travel Book collection to be displayed in the world. 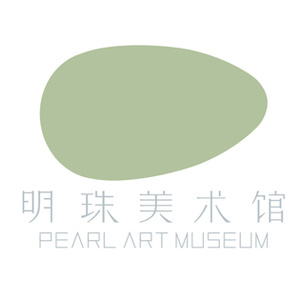 With the guided tour, Pearl Art Museum and Louis Vuitton give you the opportunity to travel around the world in one hour. Paris, New-York, Mexico, Venice, South Africa, Arctic…Come and join us for the cross-cultural journey through the work of artists from different backgrounds and unique styles!